It is that time of year again. 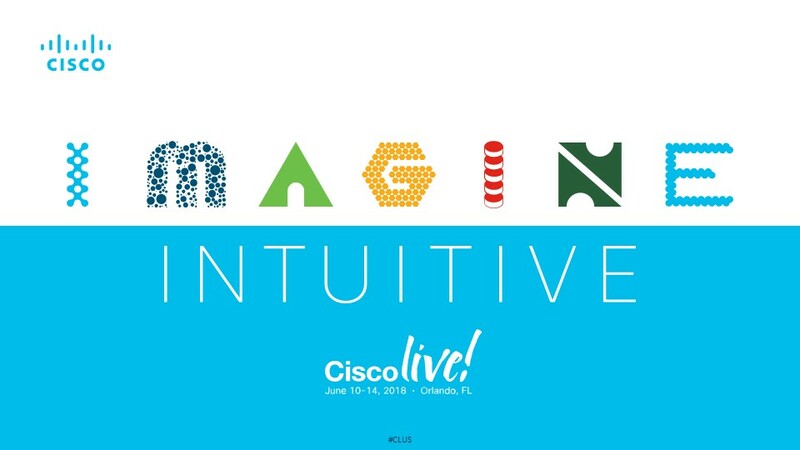 One of the biggest technical conference in the U.S. 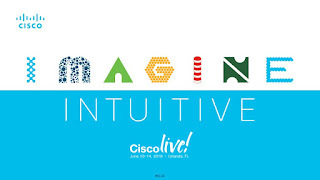 This year Cisco Live is going to be held at Orlando in the sunny state of Florida. This year's guest keynote speakers, yes, plural, two guest keynote speakers will be Dr. Michio Kaku, Theoretical physicist and futurist and Amy Webb, Futurist, author and founder of the Future Today Institute. The Customer Appreciation Event will be at Universal Studios Florida.